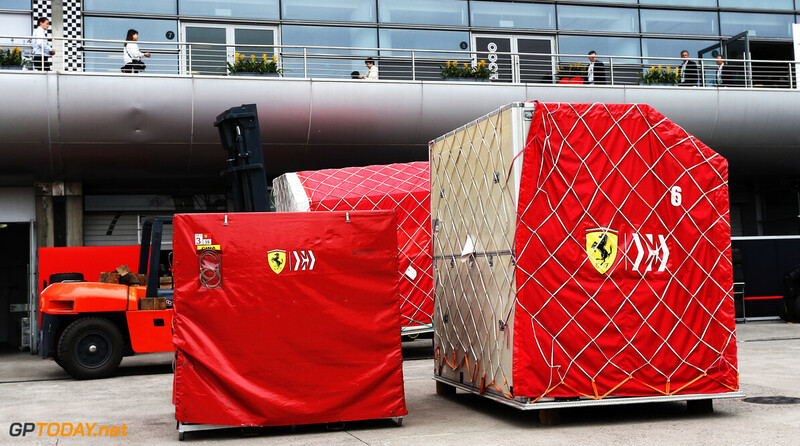 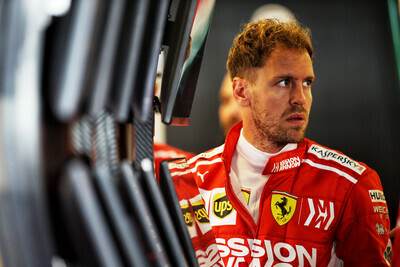 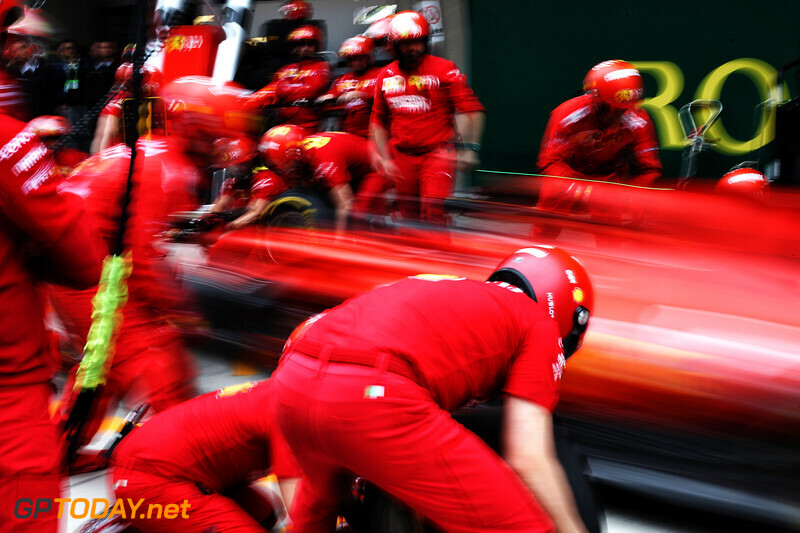 Sebastian Vettel has topped the opening practice session from China, beating Lewis Hamilton to the top spot. 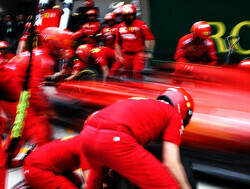 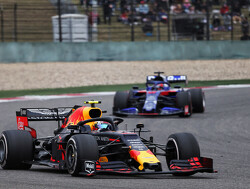 The German's fastest lap was a 1:33.911 on the medium compound which was two-tenths quicker than Hamilton. 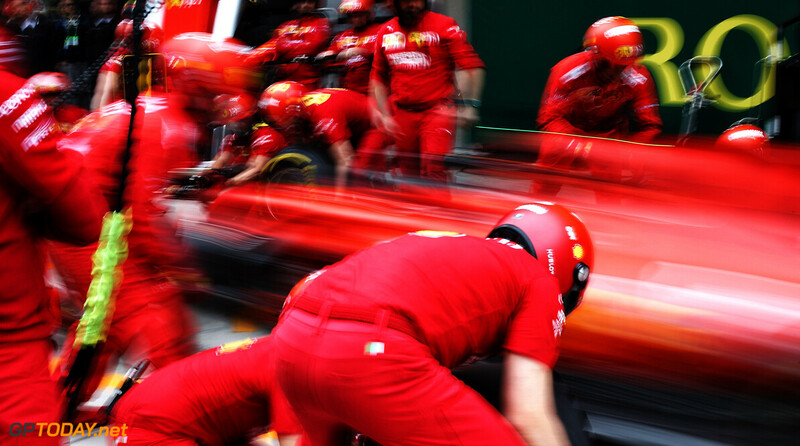 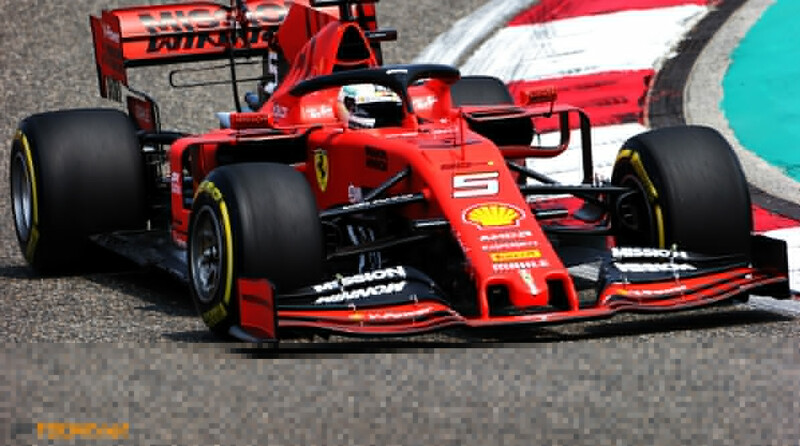 The second Ferrari of Charles Leclerc was third, with the Monegasque driver marginally slower than Hamilton. 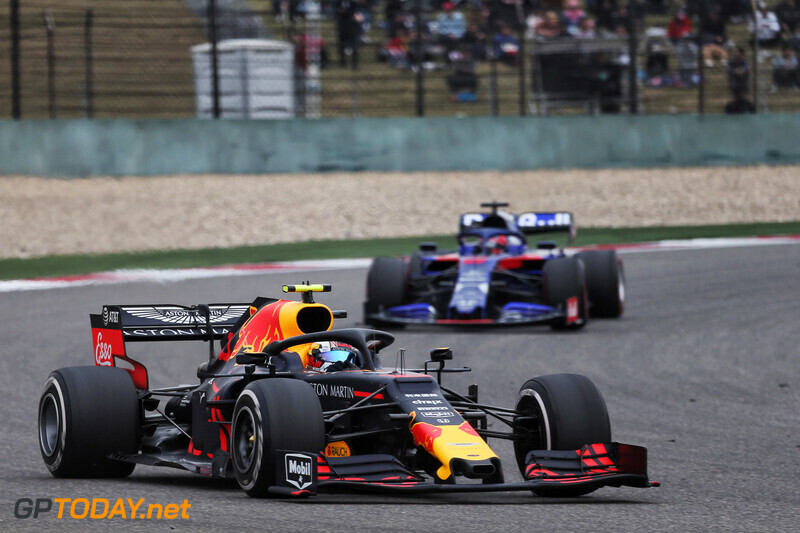 Max Verstappen was the fastest Red Bull, as he ended the session in fourth place, ahead of Valtteri Bottas who was seven-tenths down on pace-setter Vettel. 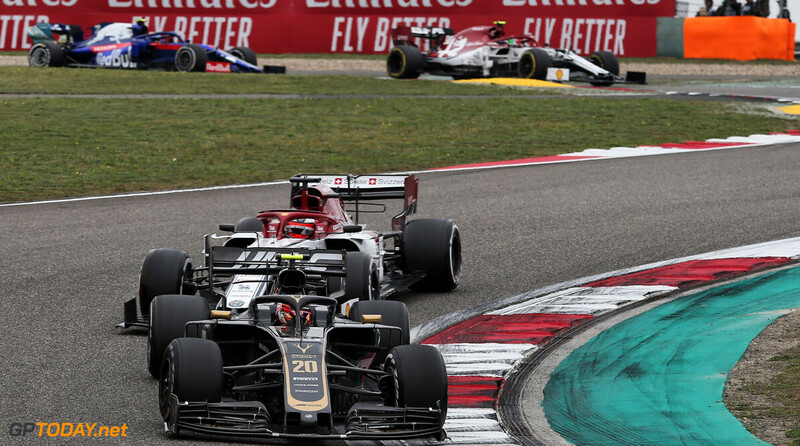 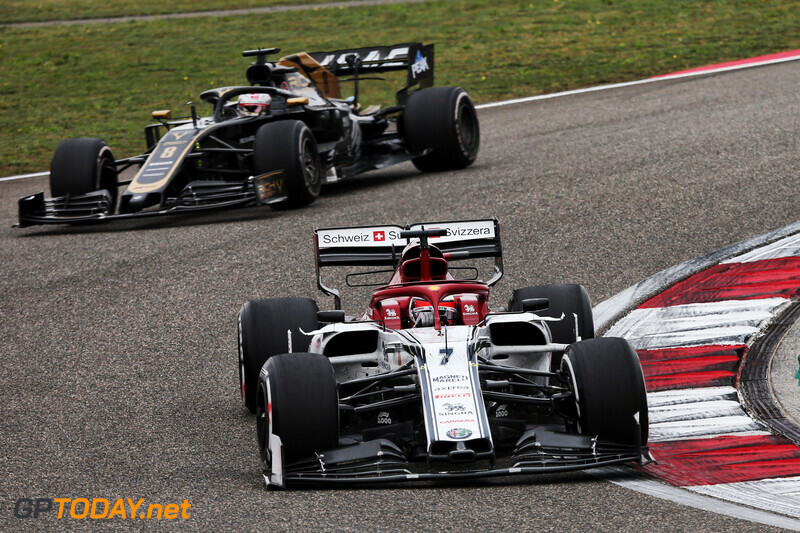 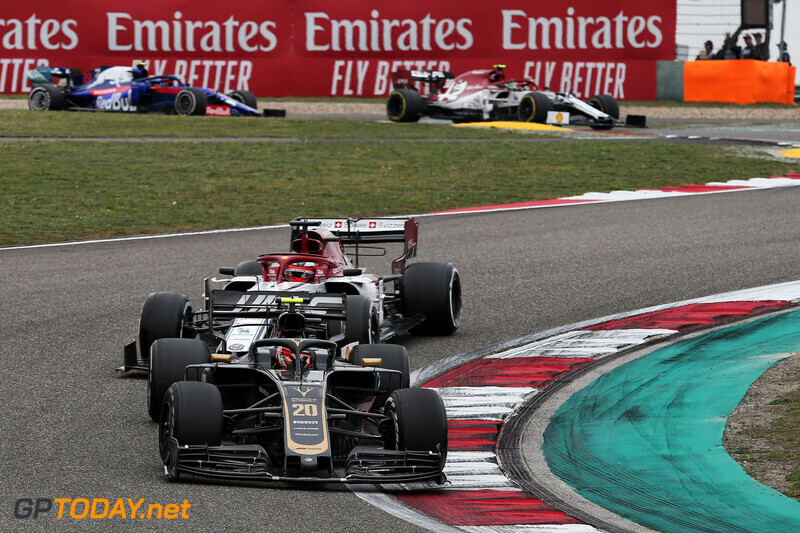 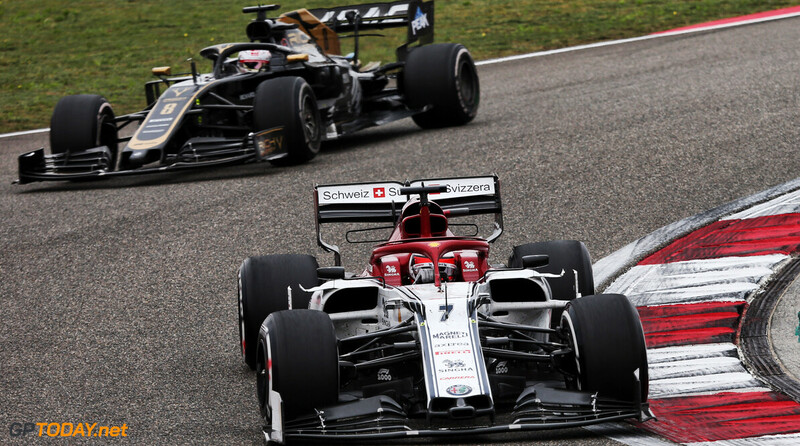 Antonio Giovinazzi failed to complete a lap throughout the session, as Alfa Romeo uncovered an issue with his power unit that stopped him from taking to the circuit. 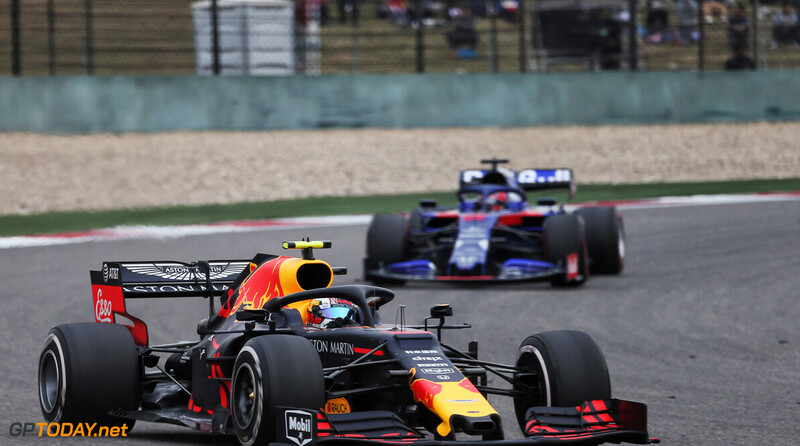 Daniel Ricciardo was sixth when the chequered flag fell, setting his fastest time on the soft tyre, leading his Red Bull replacement Pierre Gasly. 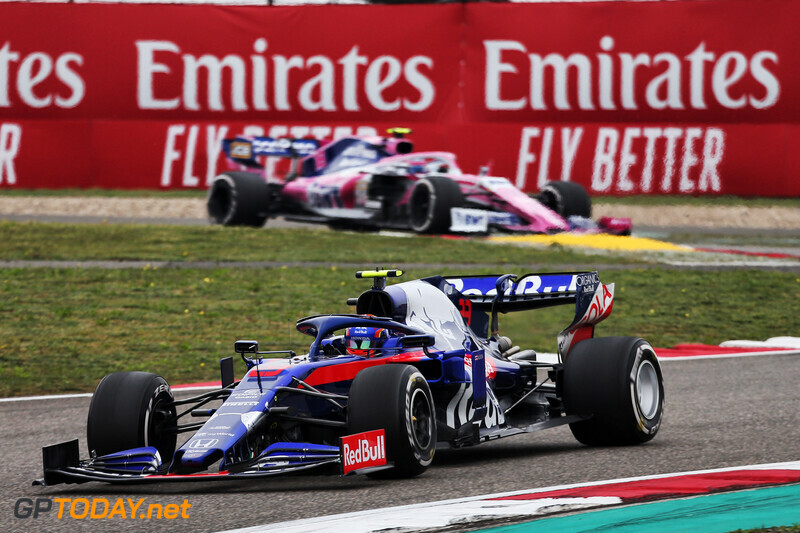 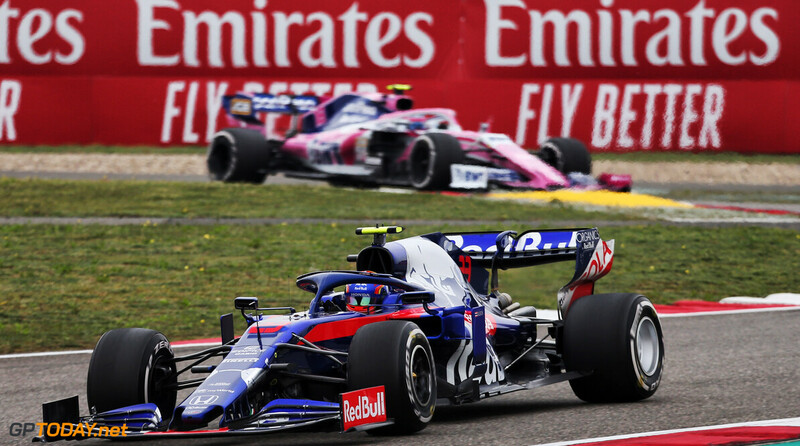 Daniil Kvyat was eighth for Toro Rosso, while Lance Stroll was ninth. 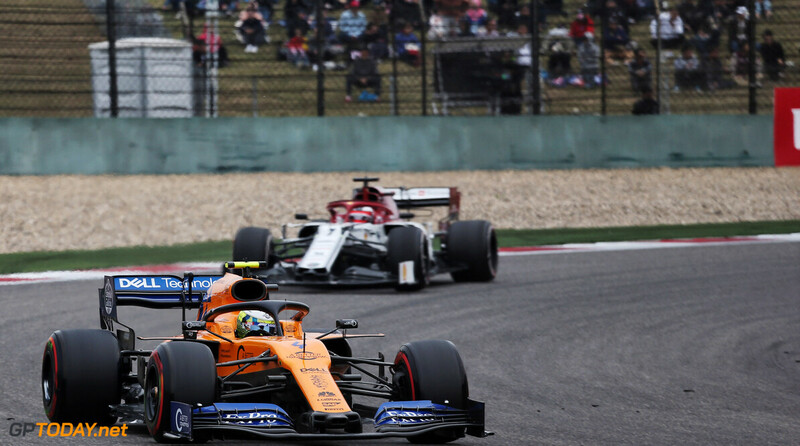 The Canadian had a half-spin early on in the session at the final corner, complaining of little temperature from his rear tyres. 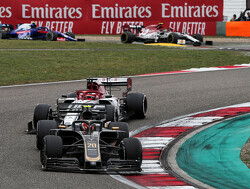 Romain Grosjean rounded out the top ten, ending up just 0.010s ahead of his teammate Kevin Magnussen. 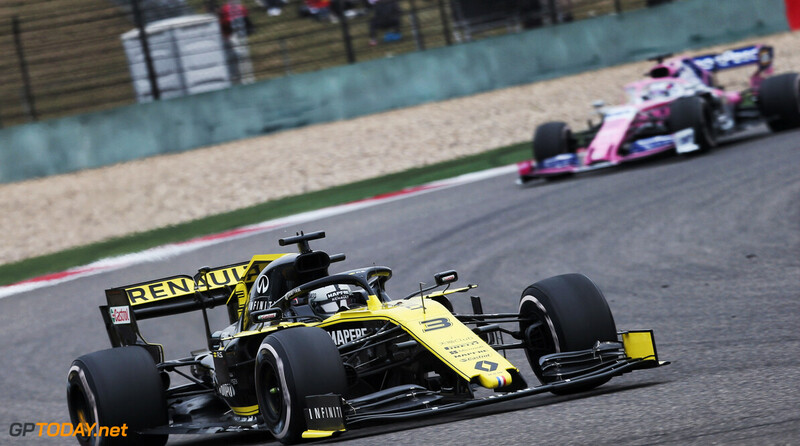 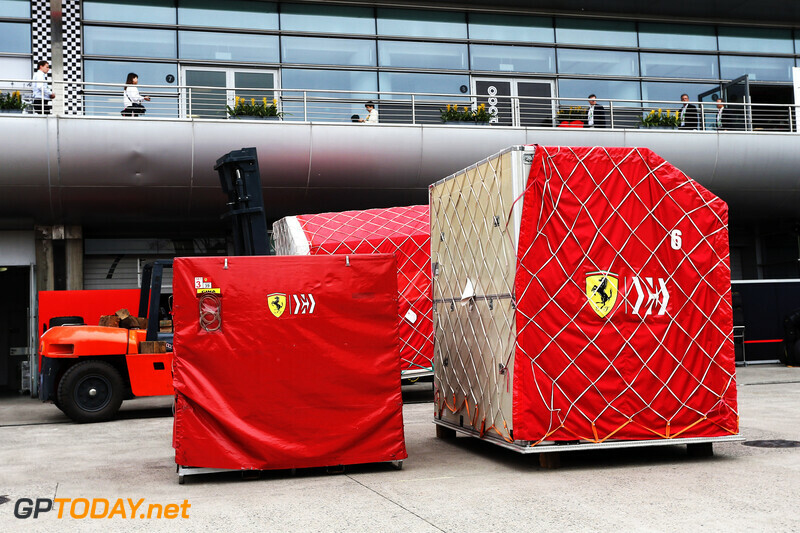 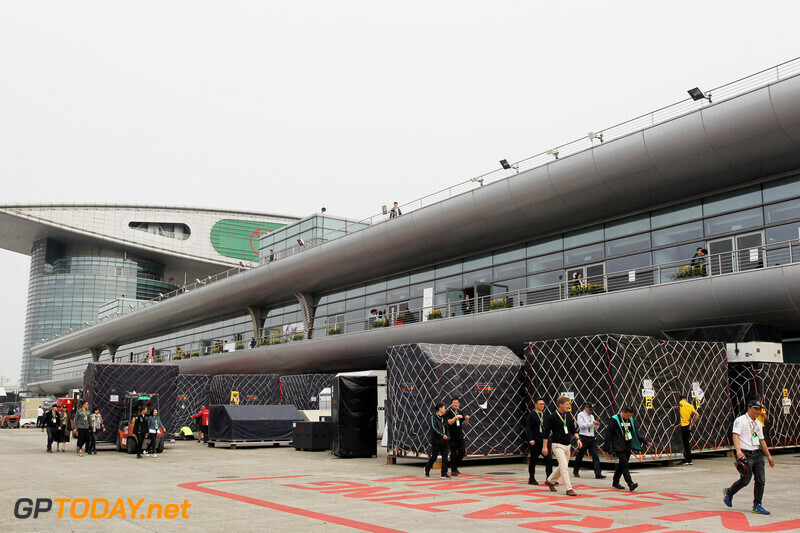 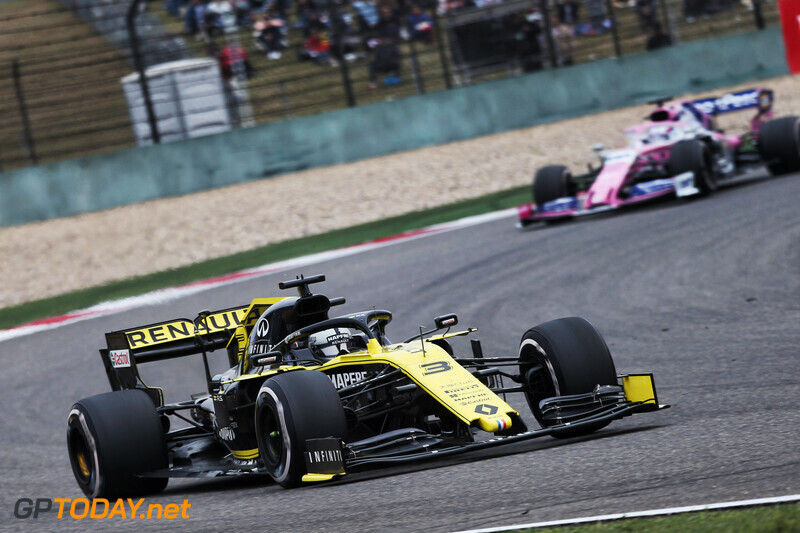 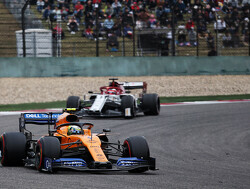 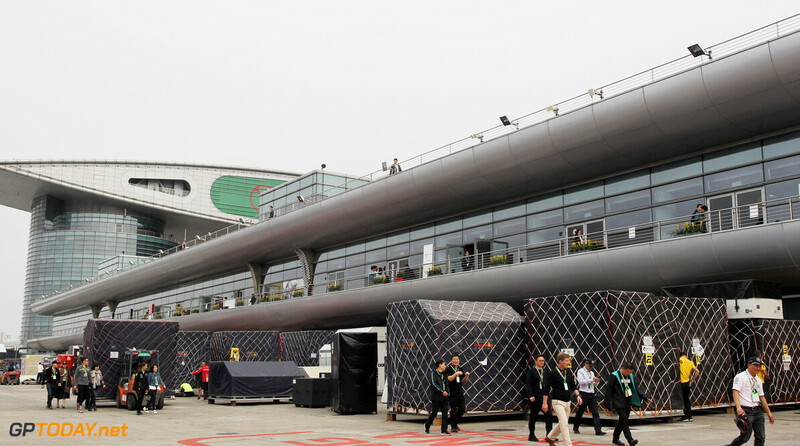 Four-tenths of a second separated sixth to 13th, with the latter mentioned position occupied by the McLaren of Lando Norris, who will be hoping to bring the strong momentum from Bahrain to Shanghai. 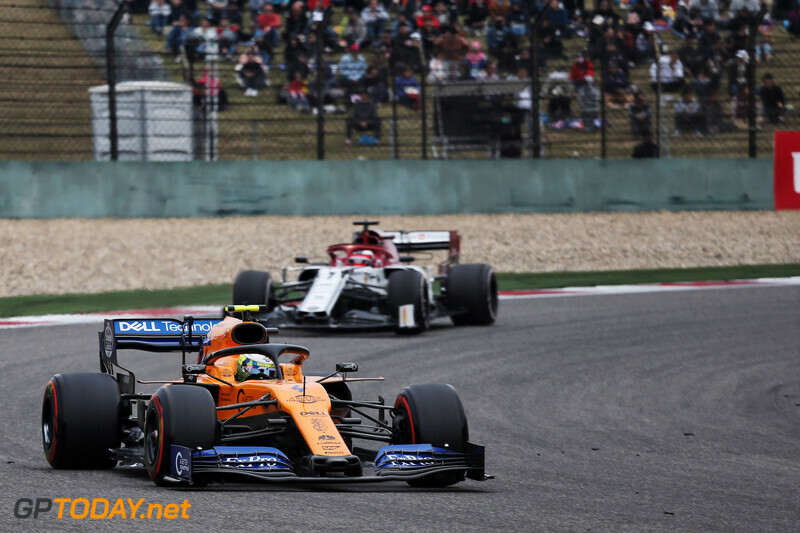 His teammate Carlos Sainz was 16th, with Alexander Albon and Kimi Raikkonen lodged in between the two McLarens. 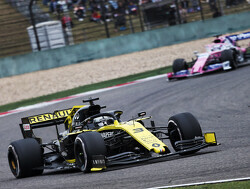 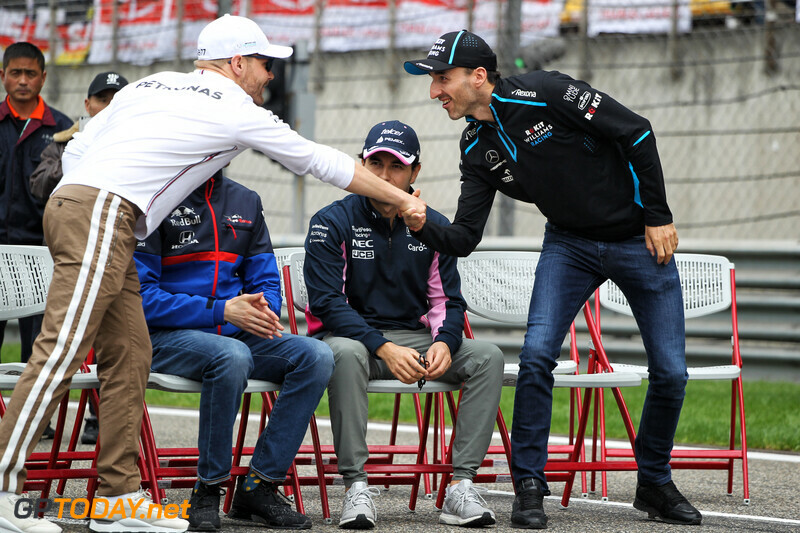 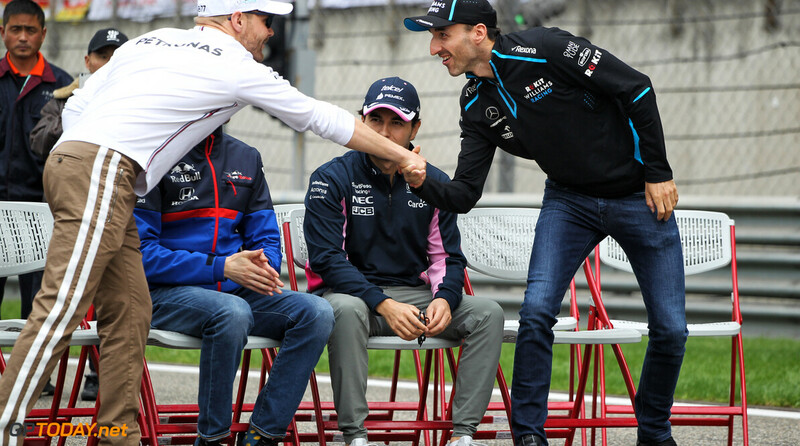 Both Williams were the last of the drivers on the timesheets, as Robert Kubica followed Sergio Perez in front by one second.